Extensive course content which was self-explanatory and the patience and understanding showed by the course coordinator must be appreciated. The course was conducted in an exceedingly simple fashion so as to make even laymen familiar with the concepts. – Akshay Mittal, Manager – Sales Administration and Planning, Essar. A very good course that gives clear conceptual understanding to freshers and a strong refresher to experts. 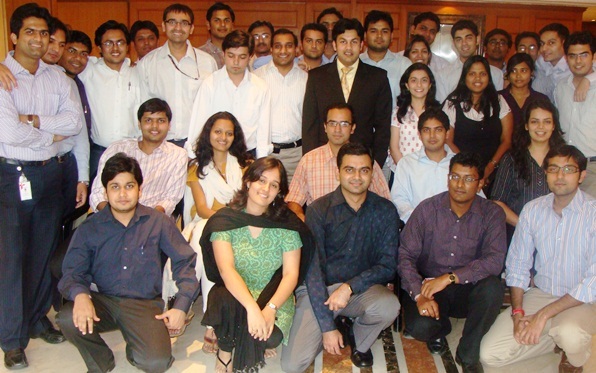 – Anupriya Srivastava, Management Trainee, Essar. The course gave a data-driven perspective on how to achieve operational excellence. It gives a simple and applicable perspective of six sigma. 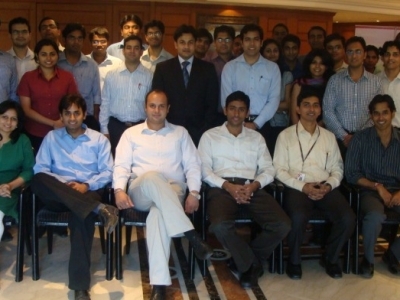 – Abhinandan Karwa, Management Trainee, Essar. The course content & presentation skills, explanation of concepts with adequate and relevant examples. – Nitin Singh, Management Trainee, Essar. Most significant aspects of this course that I liked are course content, clarity while teaching, the logical structure of teaching methodology and Interactive sessions. 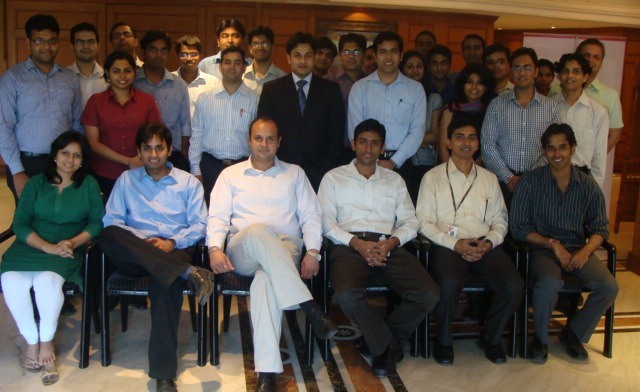 – Gyanendra Prasad, Management Trainee, Essar. A thorough understanding of the intricacies in six sigma, the processes, and statistics involved while reaching a particular conclusion. The practical experience and Minitab learning were a nice addition to the classroom training. It helped me understand the process right from Planning till Implementation stage and use the same for both Operational and Transformational improvement of Business functions. – Piyush Bhomia, Management Trainee, Essar. Benchmark Six Sigma training opens up one to think about efficiency in the entire processes one is engaged in. – Abhishek Lohia, Management Trainee, Essar. Time was taken to bring all participants to a common level of understanding on topics that can be slightly complex in nature. Concepts were covered well with insights into business applications. – Anand Justin Cherian, Management Trainee, Essar. – Amit Kohar, Management Trainee, Essar. The course material and the logical flow, of course, were great, a lot of numerical examples helped in better understanding of the concepts. 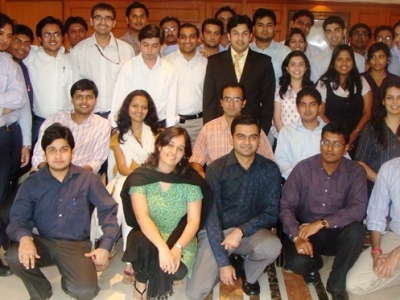 – Akanksha Malhotra, Management Trainee, Essar. Business Perspective was stressed throughout the course which clarified the need for this course. And I liked the Quantitative Analysis of business problems. Benchmark pushes the bar further when it comes to business enablement courses. The course material was lucid and the instructor’s acceptance of pupils with varying levels of understanding was refreshing. Practice projects and examples by the facilitator were helpful in the application of the concepts covered. Basic understanding of six sigma principal’s and how to use them in work situations. Examples used were closer to reality. This is one of the best workshops I have ever attended. The course was conducted keeping in mind the participants’ comfort level with underlying mathematical concepts. It is an encouraging course for beginners who are looking to adopt six sigma as a way of operation.